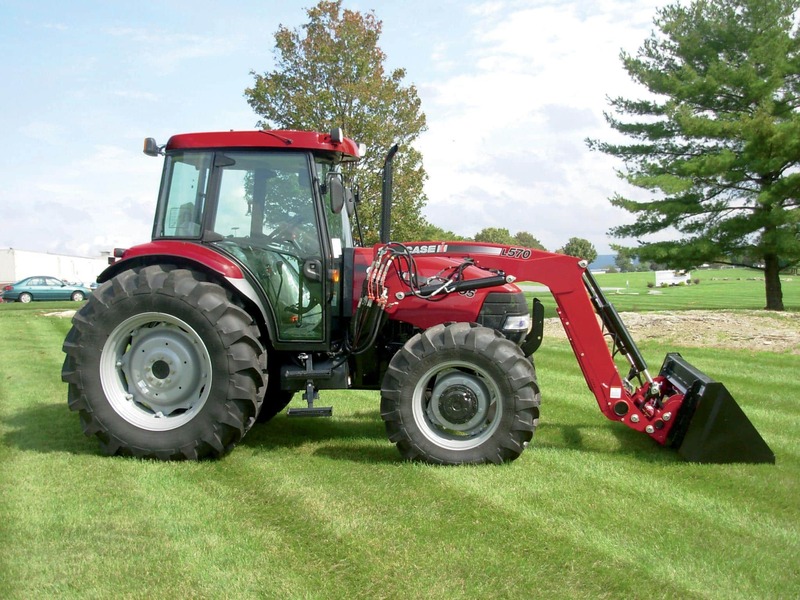 Compatible with Farmall® 90C, 100C, 110C and 120C Utility Tractors. ​Configure and price your new L575 Series loader. Customize it the way you want. ​Learn about the L505 Series loaders.